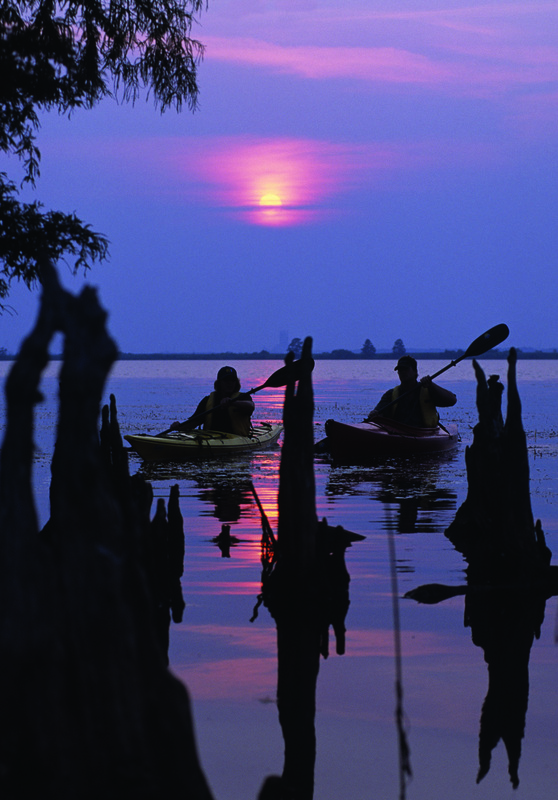 I am a native of Fairhope, AL and absolutely love living and working in my hometown! My parents taught me to work hard and honor God in all that I do. That work ethic has developed my character and served me well, teaching me to persevere even when times are bad and not taking anything for granted. I have 26 plus years experience in the real estate business, working first with real estate developers and branching out to be licensed and becoming a Realtor for full service real estate over 21 years ago. 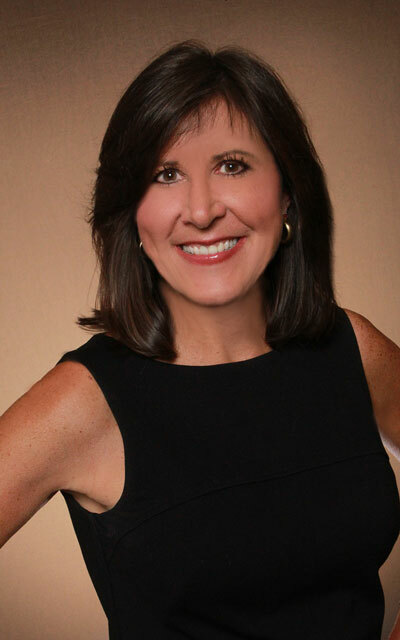 I have been a real estate Broker since 1994, focusing primarily on the Fairhope and Point Clear markets, but working the entire Eastern Shore of Mobile Bay and all of Baldwin County in residential, lots and land, commercial, new construction, and condominium markets. It is my passion to sell real estate. I really listen to the needs of my customers and clients and give them the best options for matching their needs, whether buying or selling. Professionalism, honesty, integrity, customer service, and hard work are my strengths. I enjoy spending time with family and friends, calligraphy, beeswax candle-making, and cooking. I look forward to the opportunity to be of service to you and your family. 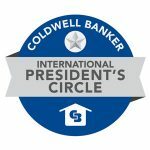 #1 Agent for Coldwell Banker Reehl Properties for 2018, 2017, 2016, 2015, and 2014. 2018, 2016, and 2015 International President’s Elite (Top 3% of CB Agents Internationally). 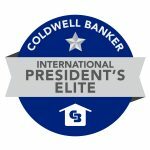 2017 and 2014 Coldwell Banker International President’s Award (Top 6% CB Agents Internationally). 2013 Coldwell Banker Sterling Society Award. 26 years Realtor expert experience for the Eastern Shore, primarily Fairhope and Point Clear markets. 24 years Alabama Real Estate Broker license. Cindy is a Fairhope, AL native and knows the market! Specialist in Luxury Properties, Beach & Bay Front Homes, New Construction, Condos, Land & Lots, in all price ranges! 2014 Ambassador of the Year for the Eastern Shore Chamber of Commerce. It’s my passion to sell real estate. Call me at (251) 680-7964. Professionalism, honesty, integrity, customer service, and hard work are her strengths. Call me at (251) 680-7964 or email cindyzebryk@gmail.com for all of your real estate needs!